We’ve discussed before the need for clean and correct air filters to ensure that your air conditioning unit continues to run smoothly and efficiently. Air filters that are clean can save you money in the long run as well as keep you breathing in that cleaner air. Why an air conditioner filter? The filter used in your air conditioner unit is what does the work of cleaning the air as it passes through the unit and enters your home. The filter captures particles of dust, mold spores, bacteria, pet dander and other things passing through the unit. Over time, the filter because full of dust and everything else making it ineffective. This is why it needs to be replaced as a part of your overall maintenance plan. Here are some descriptions of the variety of types of air conditioner filters available. If you have any questions about which one would be best for the type of unit that you have, give your professional service provider a call. Filters generally come in a variety of sizes so be sure to check the size of your filter before purchasing a new one. It’s important that it fit correctly. Fiberglass. Fiberglass filters are the basic flat filters and are also the least expensive. Pleated Filters. These filters cost a little bit more than the basic flat fiberglass filters but provide a much greater surface area than the basic filter. Electrostatic Filters. These filters use electricity to attract charged particles and are known for doing really well with dust. HEPA. 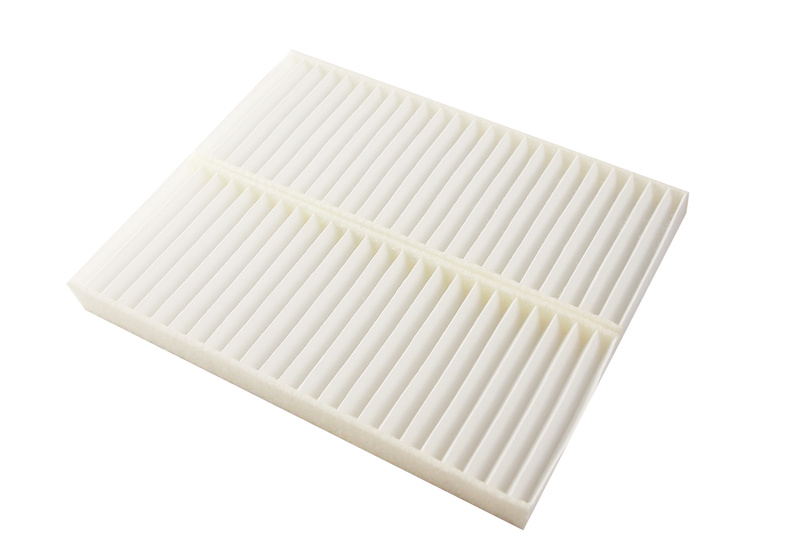 These filters remove over 99% of all airborne particles greater than 0.3 micrometers in size. As you weigh the pros and cons of the different types of filters based on your unit and your own personal desires and needs, it is also important to check with the warranty on your unit to see if a specific brand of air conditioning unit is required to keep the warranty intact. If you don’t already have a maintenance plan set up with your professional service provider, it’s definitely the time to be doing that. This is also a great time to get that filter checked and changed. 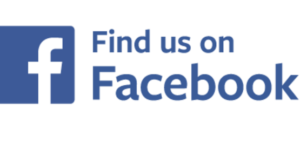 As always, if you have any questions don’t hesitate to give us a call.